Yesterday night a premium congress hall in Kiev, Ukrainian House – Centre of National Idea, hosted a massive “installation”, dedicated to 75th anniversary of proclamation of the “Act of Restoration of the Ukrainian State”. 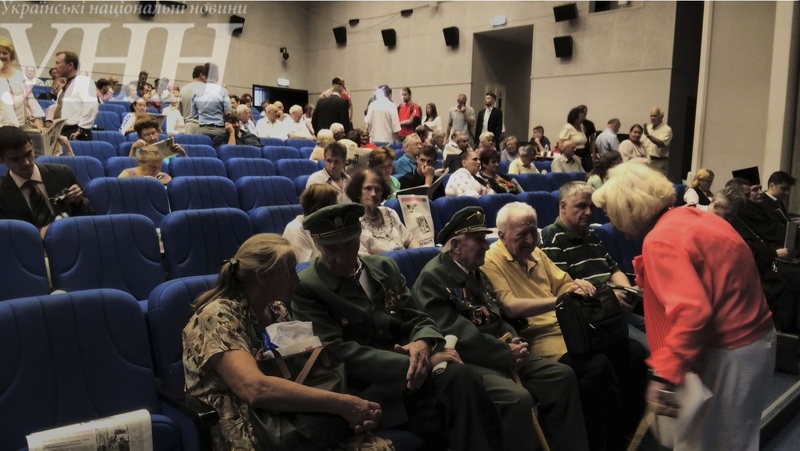 The event,designed by the Organization of the Ukrainian Nationalists, was attended by a number of politicians, autocephalous “Ukrainian church” clerics, media, Maidan activists and “war veterans”. The “installation” was titled “The will of Ukrainian people – against Hitler and Stalin” in full accord with the “politically correct” new European reading of the modern history. It was broadcast live in the Internet, but the video is currectly restricted for watching. Long live the Ukrainian Sovereign United Ukraine! 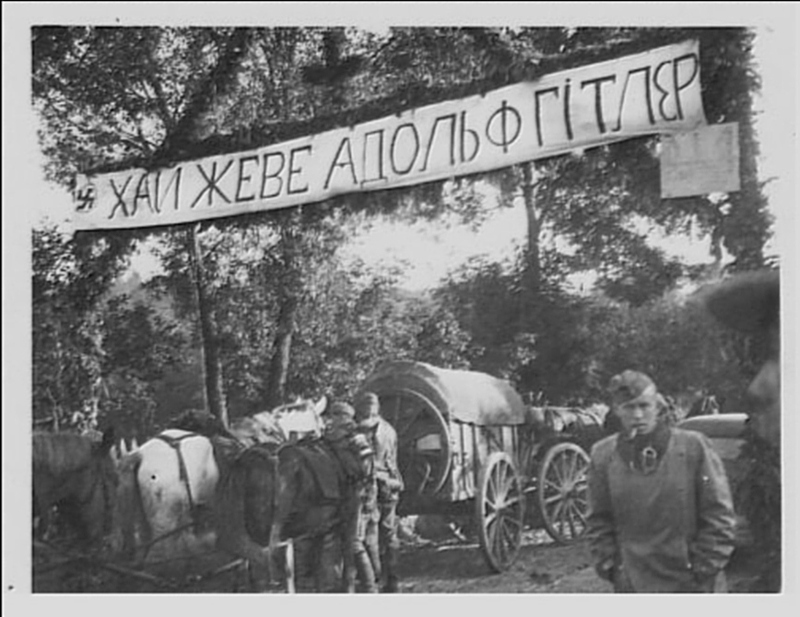 Long live the Organization of Ukrainian Nationalists! Long live the leader of the Organization of Ukrainian Nationalists and the Ukrainian people – STEPAN BANDERA. 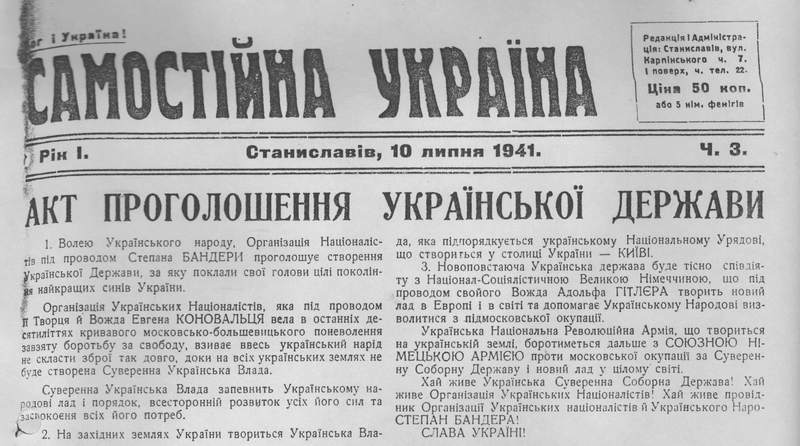 The marriage of convenience between German Nazis and Ukrainian nationalists was contracted in September 1939, when the leader of the OUN Andriy Melnik visited Berlin and was promised the position of the chief of a new Ukrainian state in the South-East Poland. 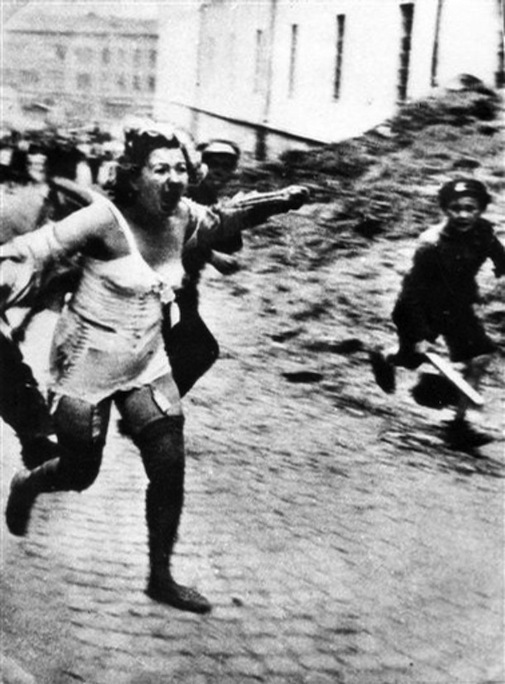 According to the archive ofAdmiral Canaris, head of German military intelligence service, immediately after invasion in Poland Hitler tasked him to organize a Ukrainian uprising in Poland via his agents in the OUN. 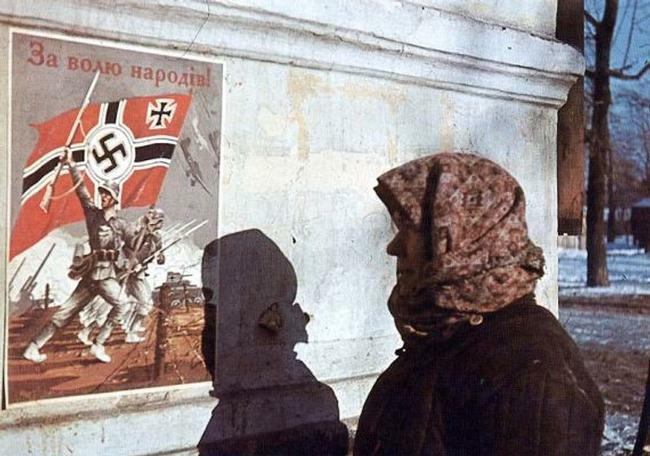 Hitler’s idea was to create a string of loyal quasi-states along the Soviet border, namely: “Ukraine” on the territory of Galicia and Volhynia, Polish protectorate and Lithuania. The Soviet archives evidence that Joseph Stalin was promptly informed about these plans and immediately sanctioned his Polish campaign to reinstall dominance over historical Russian lands, annexed by Poland after the WWI. As the deputy of Stepan Bandera, leader of the OUN, and acting head of the government, I stand for close cooperation and solid alliance with the Great German State which will guarantee our emancipation from slavery. We understand, appreciate it and well aware that this alliance is decisive for the future path of history and deepening bilateral ties between Germany and Ukrainian people.